Image Essentials Weight Loss Clinics have a lot of successful weight loss stories. From just needing to lose a few pounds to a complete body transformation, we’ve helped our patient’s lose a combined total of over 300,000 lbs over our 15 years! Congrats to all of our patients for their weight loss success! 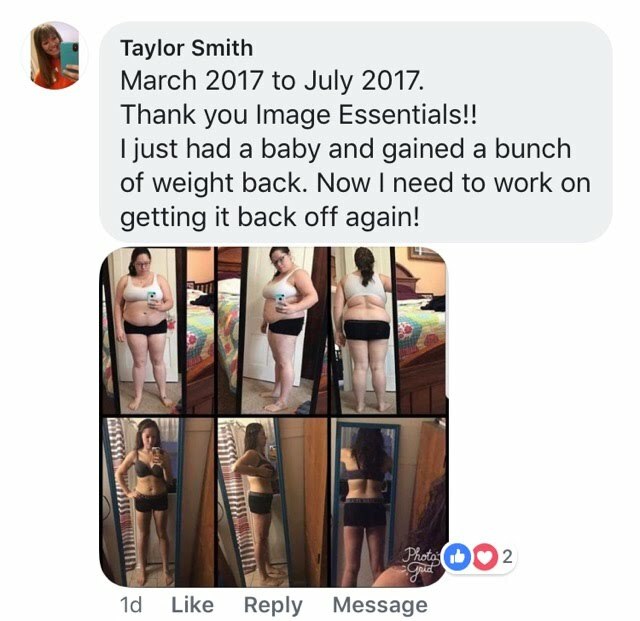 Here are some of Image Essentials Weight Loss Clinic’s patient’s weight loss success testimonials! Anita – Total Weight Lost: 53 Lbs! Melissa – Total Weight Lost: 91 Lbs! Greg – Total Weight Lost: 75 Lbs! Kim – Total Weight Lost: 72 Lbs!